A review in 10 words (or thereabouts): An amusement park for the hopelessly romantic and a little bit insane. Jane Hayes really doesn't want to become a lost cause. 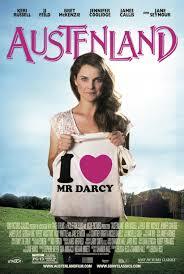 When life is crummy and romances turn sour, Jane turns to the one man who can do no wrong, Mr. Darcy. Terrified that she'll become a spinster because no man can measure to her precious Darcy, Jane decides to kick her habit. 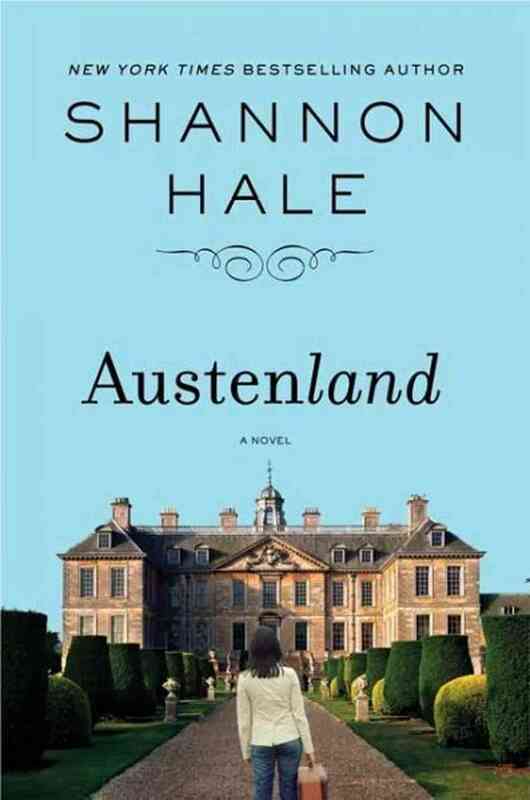 When an aunt leaves an all-expenses paid trip to a Regency era "amusement park" in her will for Jane, the Austen-junkie decides to go full immersion as a final goodbye. I get Jane. Not the obsession, but the feeling of being a little lost. She's neurotic, but likeable. She's a bit dense, but a great conversationalist. Despite not really knowing what she wants out of life, she keeps hoping, keeps moving forward. Not the most well-written book I've ever come across, but that doesn't make it not awesome. While I know it's Jane's story, I would have really liked to have gotten to know some of the supporting characters a little better. Perhaps this is the fault of seeing the preview for the upcoming movie before reading the book. But it was fun, and that's all that matters. Do these places really exist? Oh, I hope so, and if not, they totally should. I'll admit it, I'd kind of like to go. Not for some weird period hookup, but just the fun of living in a different time period for a week or two, taking long, roaming walks in the countryside totally unplugged, playing weird games by firelight have dinner. There's no way I could stay in character, but trying would be hilarious. Have you watched teh trailer yet? Had me in stitches...and it has J.J. Feild in it, yay!